Curvaceous high-foam cleanser is a no sulfate, no paraben lightweight cleanser that gently removes impurities without stripping vital moisture. Formulated with our exclusive Curl Memory Complex with sugar crystals, moringa oil and UV filter, Curvaceous high-foam cleanser infuses curls with lightweight moisture. Gently removes impurities without stripping vital moisture. Curls remain defined and bouncy without weight. Completely saturate hair with water. 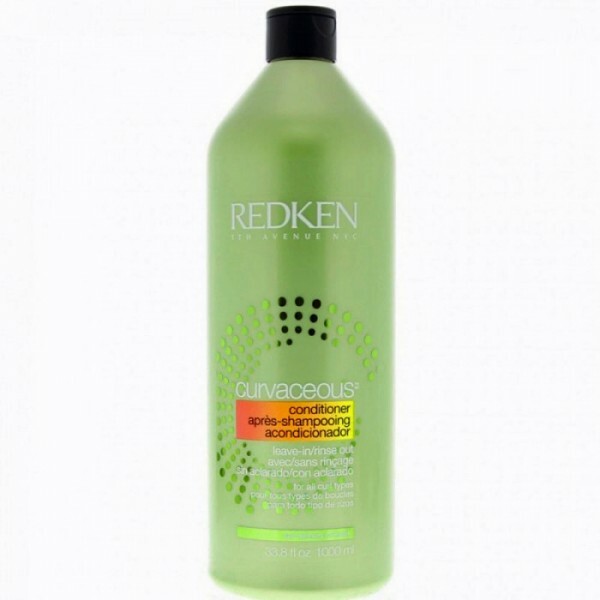 Emulsify product between hands then apply to wet hair. Gently massage (apply a small amount of water if needed to enhance lather), leave in for 1–3 minutes then rinse and dry. Leave in a short time for lighter/bouncier hair. 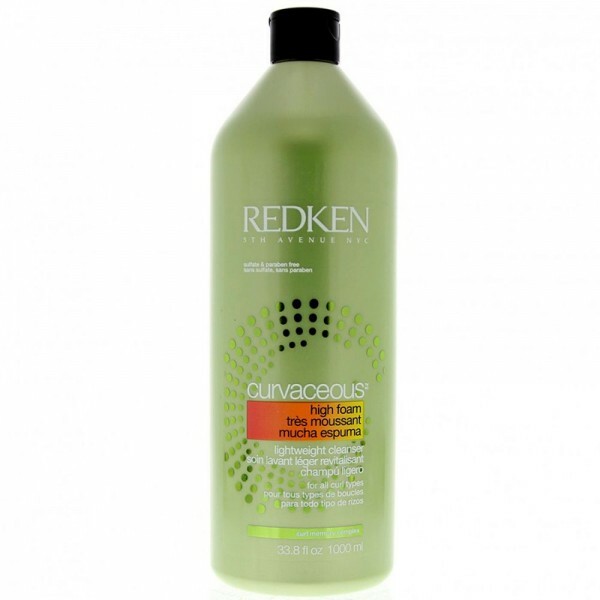 Avoid circular or vigorous motions that can tangle the hair, particularly at the scalp. 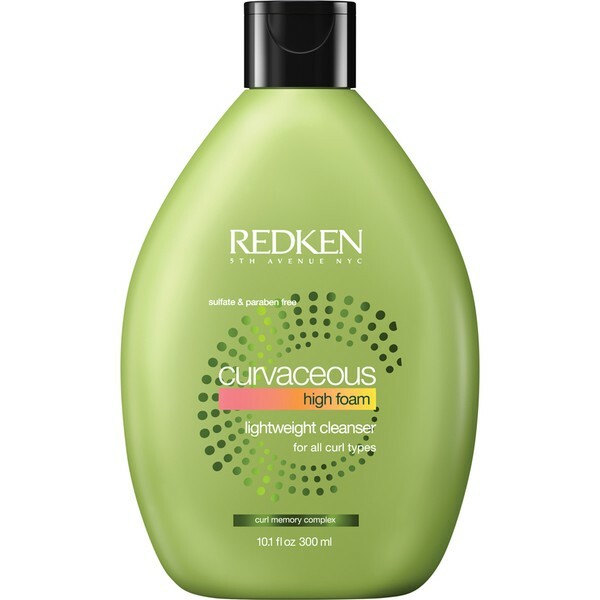 For best results, follow with Curvaceous Conditioner and Cuvaceous Ringlet or Cuvaceous Full Swirl.